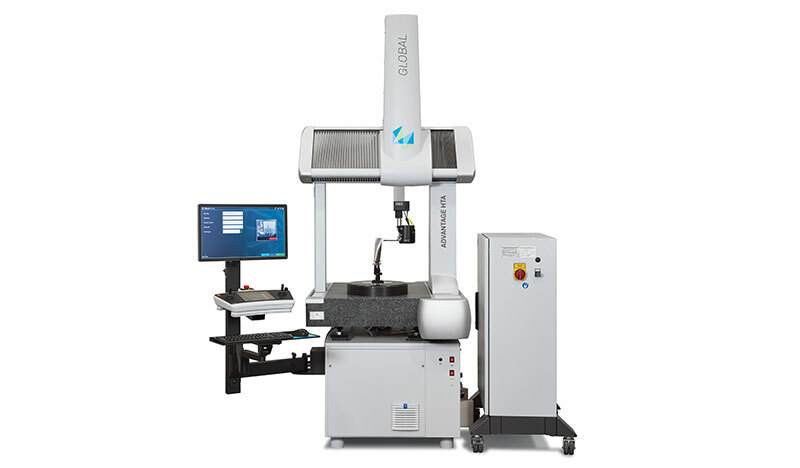 Depending on the application, Physik Instrumente (PI) also relies on magnetic direct drives for micromanipulations and automation tasks such as dosing, measuring, focusing or for quick handling jobs and precision positioning in the micrometer range, and more. These drives provide large travel ranges and offer high velocities as well as a long lifetime. For the OEM linear actuators from the PIMag™ series, now the C-413 digital motion controllers are available. In addition to positioning control, these new controllers also offer force control. This enables the PIMag™ actuators and stages to be operated with a defined holding or driving force when equipped with a force sensor. The force and position sensors can be read simultaneously and the values processed. Next to pure force control this gives the options of subordinate position and velocity control. The C-413.20A / .2GA controller models can also be used to read external sensors via the analog inputs. The C-413 controllers have PID controllers for force, position and velocity, and feature two motor channels and four sensor channels. The servo update rate can be adjusted between 5 and 10 kHz. For control and configuration purposes, one real-time-capable SPI as well as a fast USB 2.0 interface are provided. Digital inputs and outputs for automation are also standard features. Furthermore, PI offers optional analog inputs and outputs for sensors, commands or position feedback, for example. PIMikroMove operating software, as well as the universal PI General Command Set (GCS), ensure convenience during use. Comprehensive software support such as LabVIEW or dynamic libraries for Windows and Linux is also included. The new motion controllers also impress with a multitude of functions, including the data recorder and function generator, among others. This makes it possible to record operating variables such as motor current, velocity, position or position error, and to store and output periodical motion profiles. Particularly helpful is the Auto-Zero function used to compensate weight, for example. It defines the holding current at which the drive produces a force of 0 N during open-loop operation. The ID chip support makes configuration easier and ensures simple interchangeability. It also identifies the connected distributors and supports the directional reference point switches. The digital PIMag™ C-413 motion controller comes as an OEM circuit board or bench-top installed in a case.